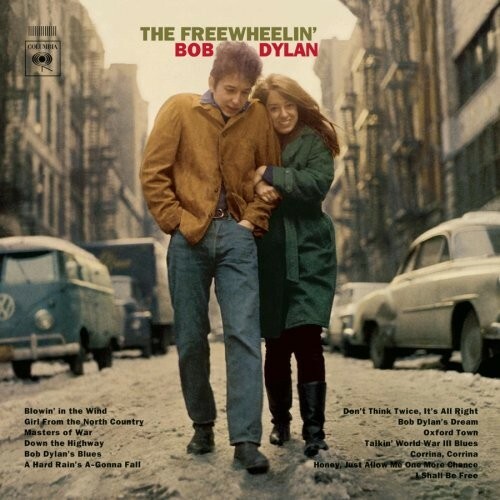 Dylan nailed 3 master versions for “The Freewheelin’ Bob Dylan” @ this important recording session. Dylan held another session at Studio A on December 6. 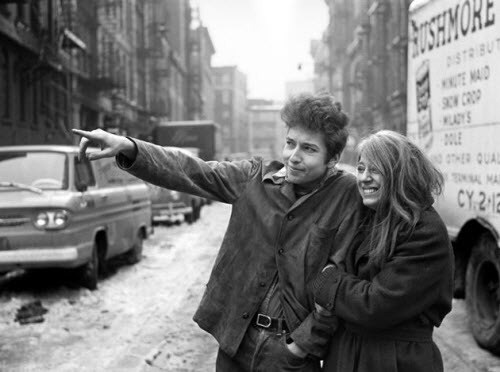 Five songs, all original compositions, were recorded, three of which were eventually included on The Freewheelin’ Bob Dylan: “A Hard Rain’s a-Gonna Fall”, “Oxford Town”, and “I Shall Be Free”. 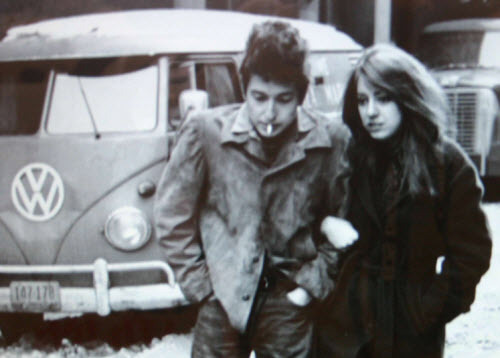 Dylan also made another attempt at “Whatcha Gonna Do” and recorded a new song, “Hero Blues”, but both songs were ultimately rejected and left unreleased. Released on: The 50th Anniversary Collection, 28 December 2012. 4, 7, 10 are false starts. 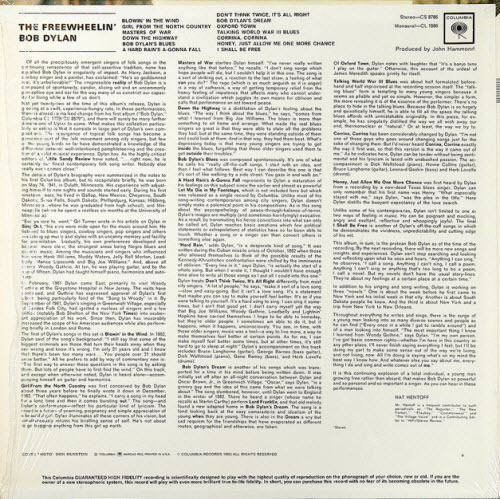 unrecorded ; knowing Bob’s perfection for lyrics one can see he wasn’t happy with just a repeatitive verse of Whatcha Gonna Do . I am sure he had more up his sleeve for lyrics but maybe not quite happy with it . Definitely Freewheeling , which is a mark of Bob’s personality ; he has always been true to himself ( Freewheeling) . Nobody’s puppet , like it or leave it ! !